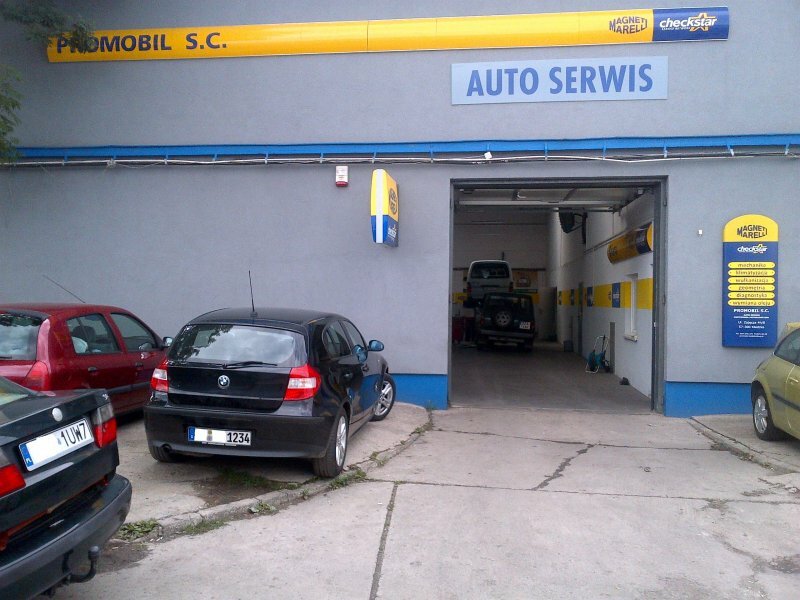 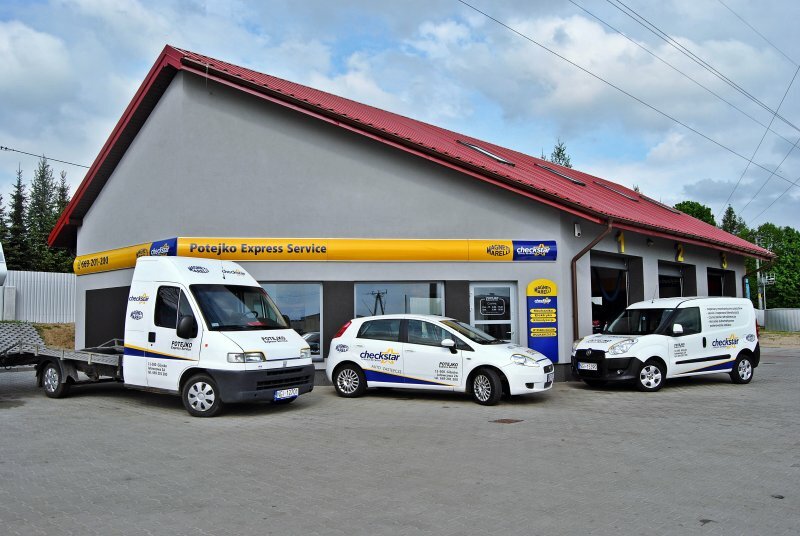 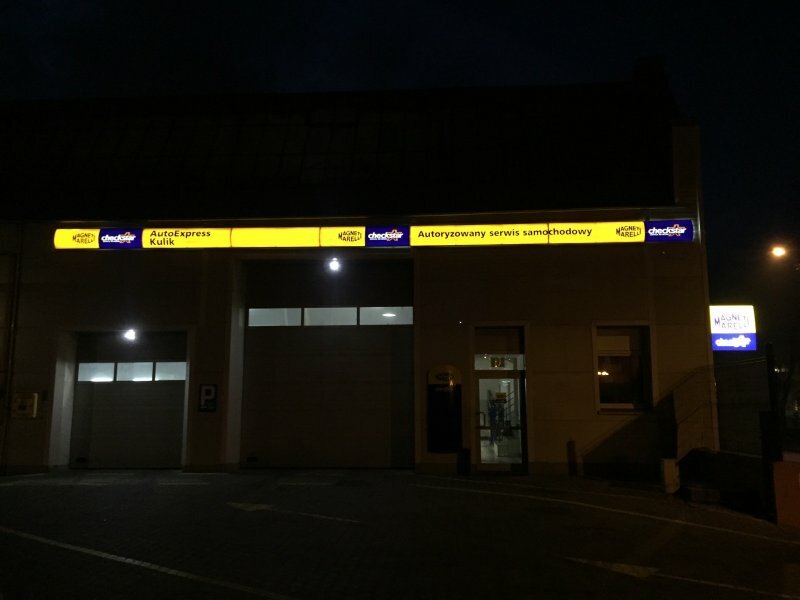 The Magneti Marelli Checkstar Service Network is a worldwide network of Magneti Marelli authorized car workshops developed for the best. 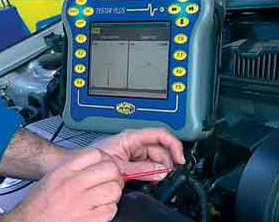 The network now covers 4,900 Checkstar workshops located around the world (2,000 in Italy, 1,200 in Spain and Portugal, 160 in Greece, 32 in Croatia, 1,351 in Brazil, 40 in Argentina, Paraguay and Uruguay). 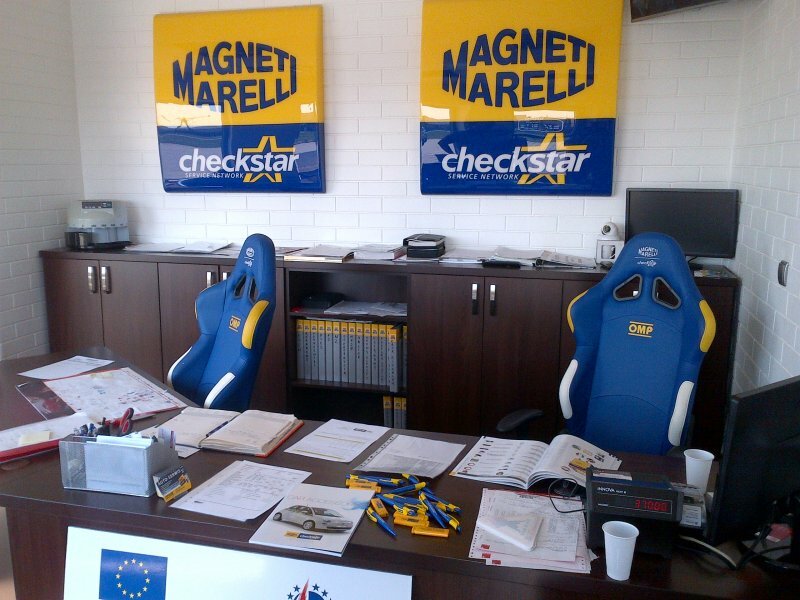 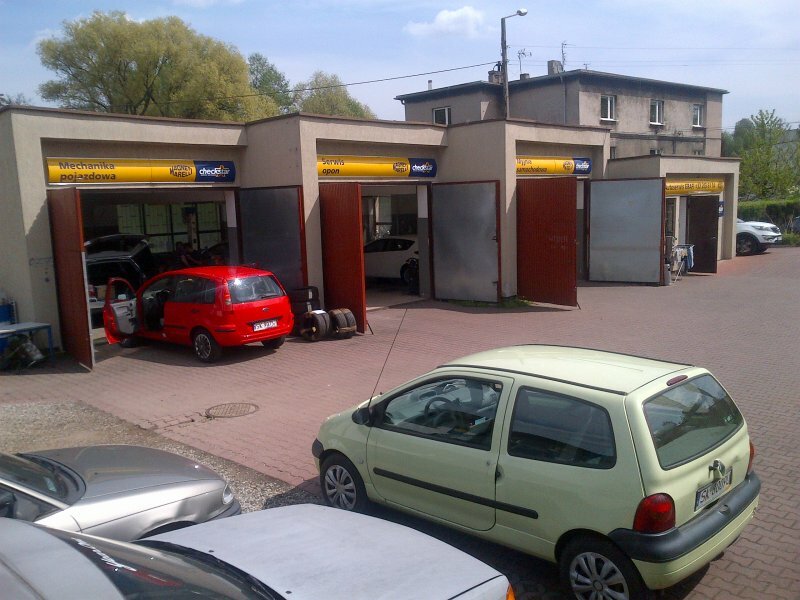 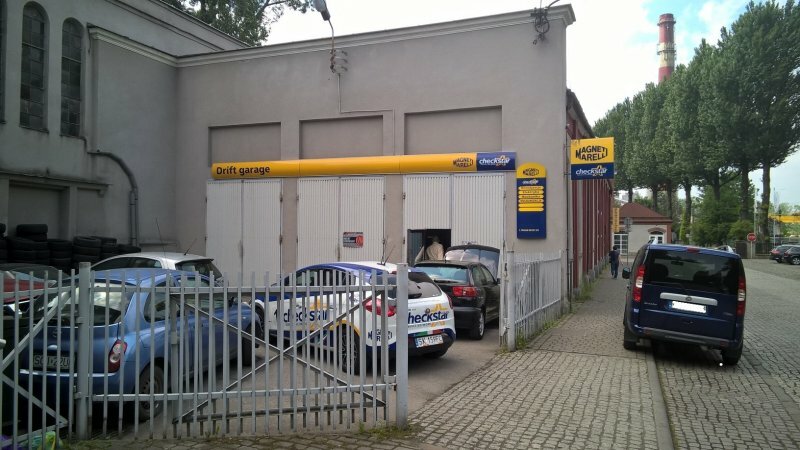 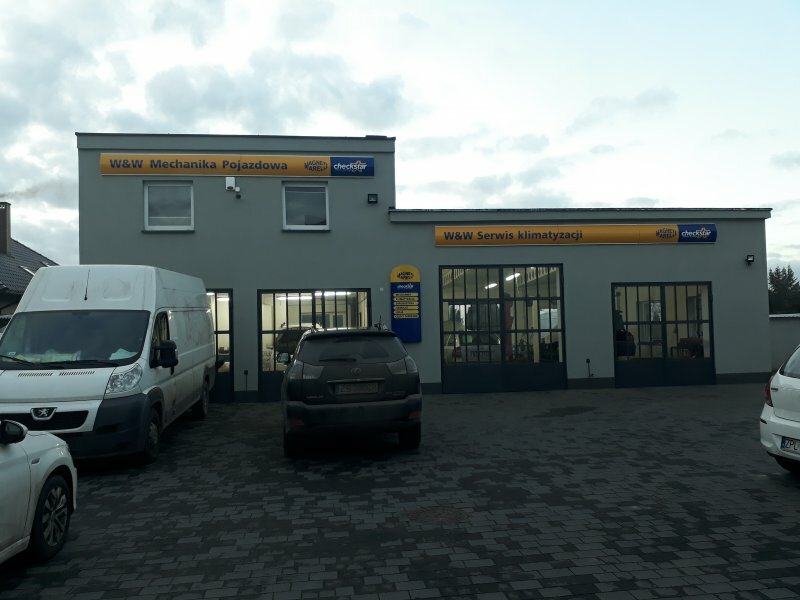 The Checkstar System is a project aimed primarily at independent garages for which Magneti Marelli can offer partnership both in terms of know-how and commercial support. 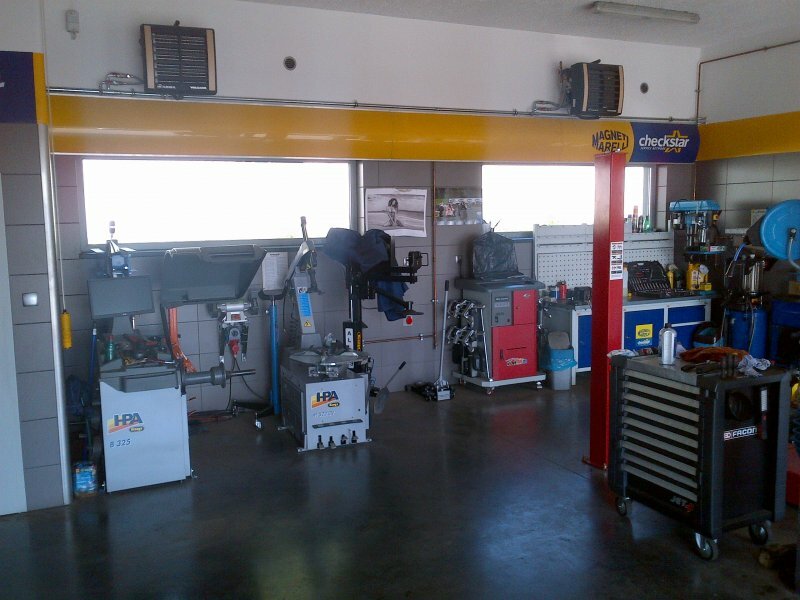 If you want to know more, please refer to the authorized workshop manual.